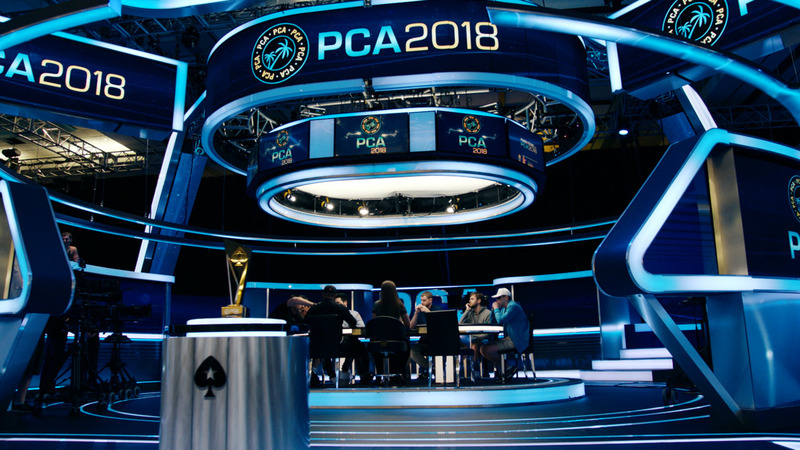 The remaining players are in the money and it's a star-studded field that remains. 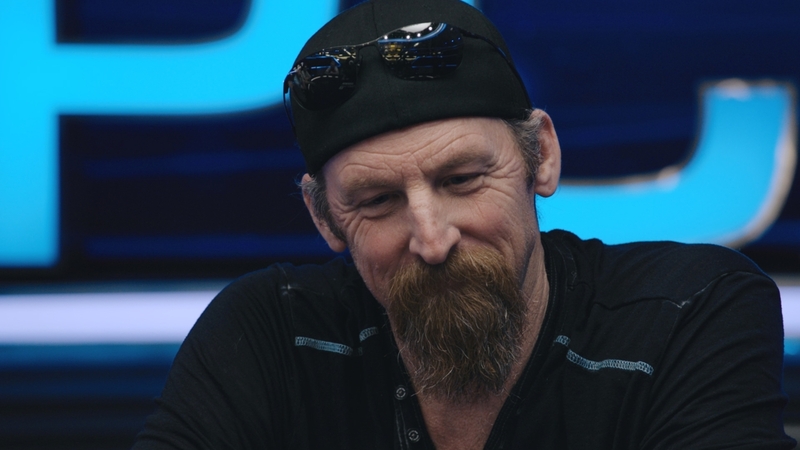 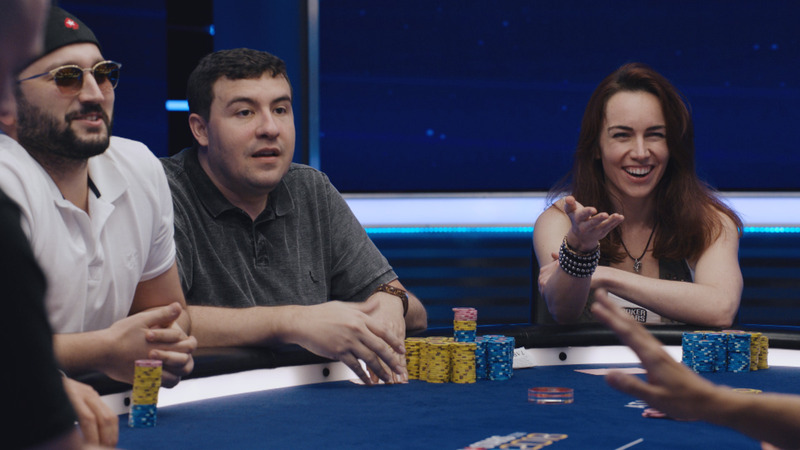 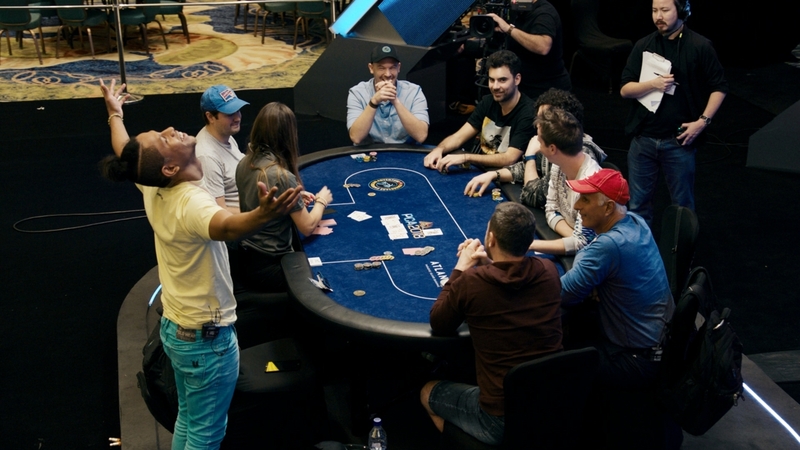 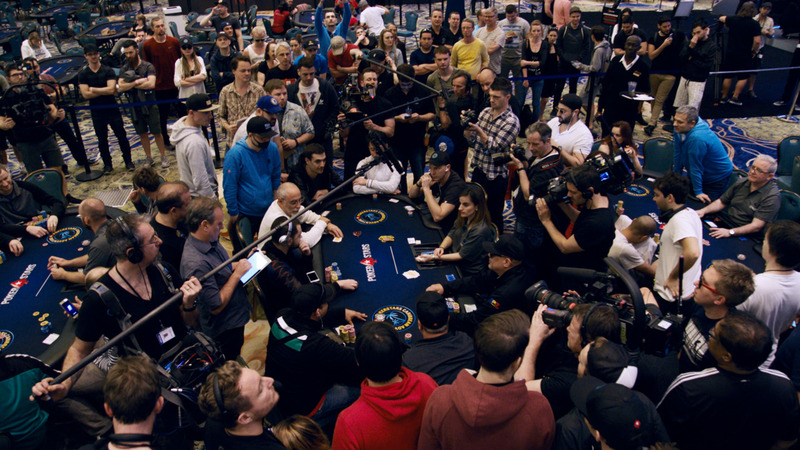 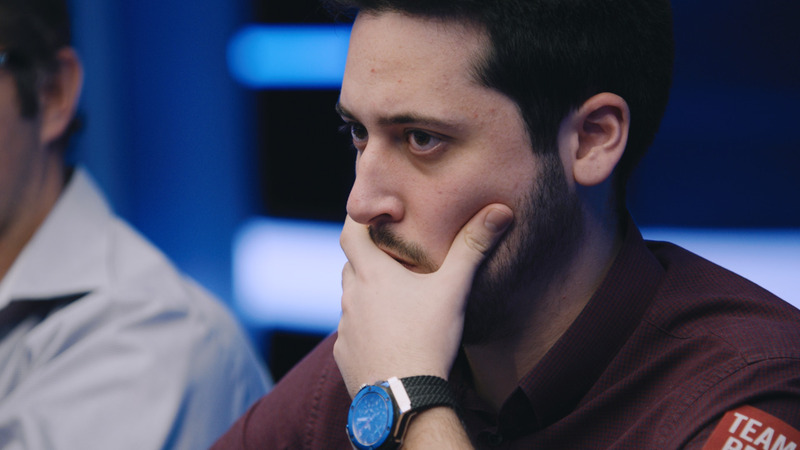 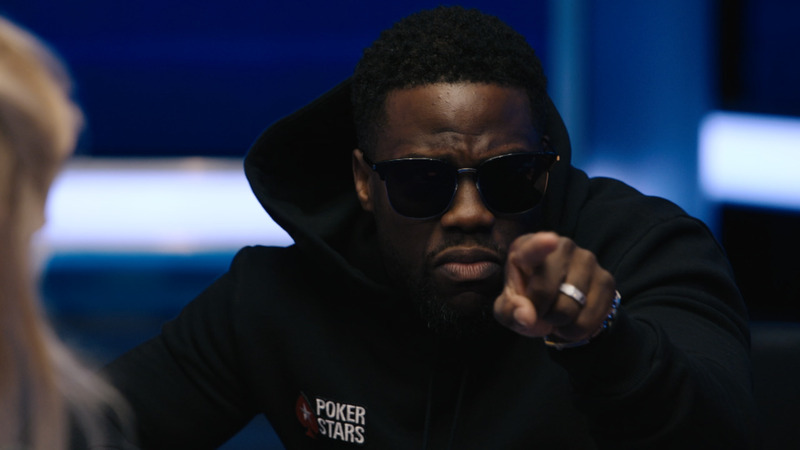 Watch this episode now to see Jason Mercier, Liv Boeree, Ole Schemion and soccer superstar Ronaldo battle it out in the Caribbean! 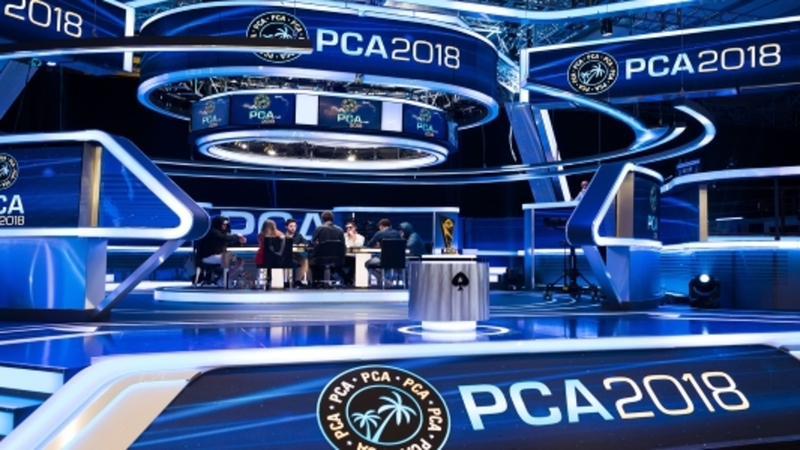 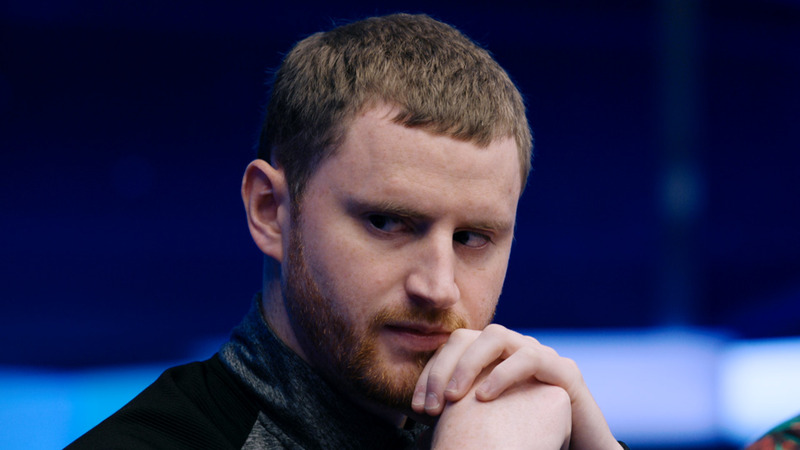 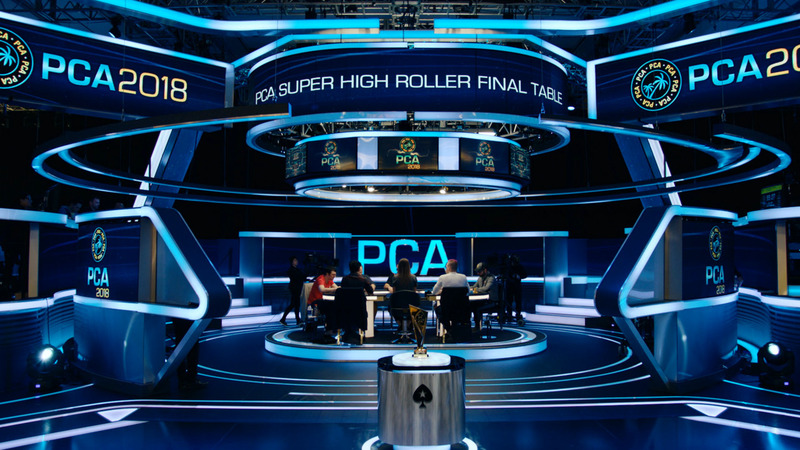 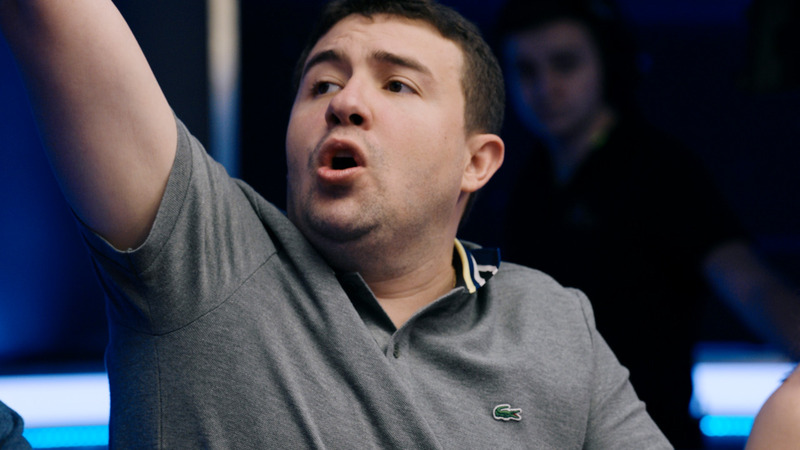 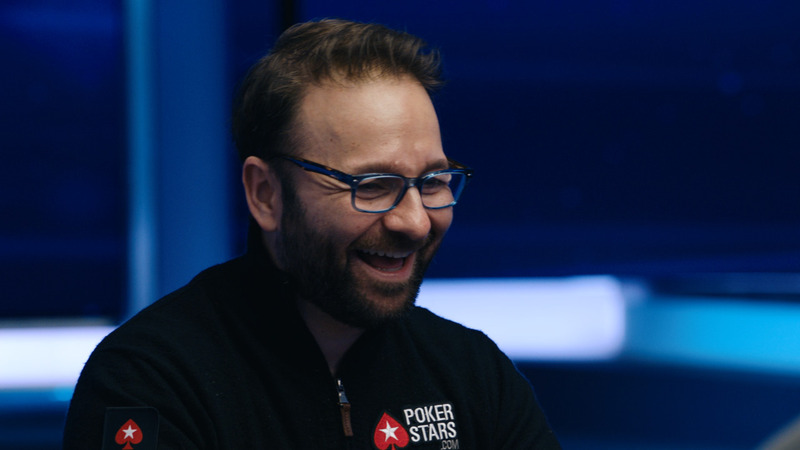 Qualify for great tournaments like the PCA only on PokerStars.